Poker is the game, Chase and Drew are the names. Two friends chat and laugh about poker, strategy, stories, fan mail, and life. Write in to TopTwoPodcast@gmail.com and watch Chase on Twitch.tv/ChaseBianchi. 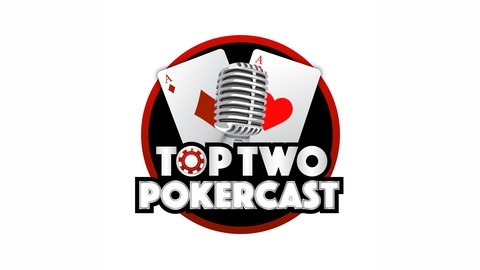 Phil Hellmuth on the Pokercast! Grudge match?! 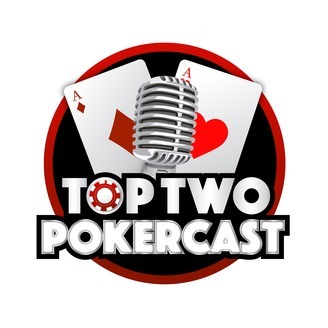 Phil Hellmuth joins us on the pokercast! Phil always keeps us entertained, and he doesn't disappoint while talking to Chase and Andrew. Phil catches us up on his recent events, then we talk about a wide variety of subjects like charity events, how Phil keeps up with poker, and how Phil's childhood contributes to his competitiveness and emotional outbursts. There may even be a grudge match in the works between Chase and Phil! Unfortunately the audio quality suffered in parts, but i cleaned it up as best i could. Enjoy!